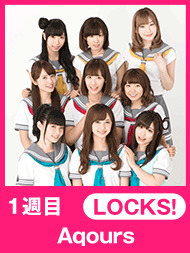 未来の鍵を握る学校 SCHOOL OF LOCK! 毎週月～金曜夜10時から開校!! COPYRIGHT(C)TOKYO FM Broadcasting Co., Ltd. All Rights Reserved.